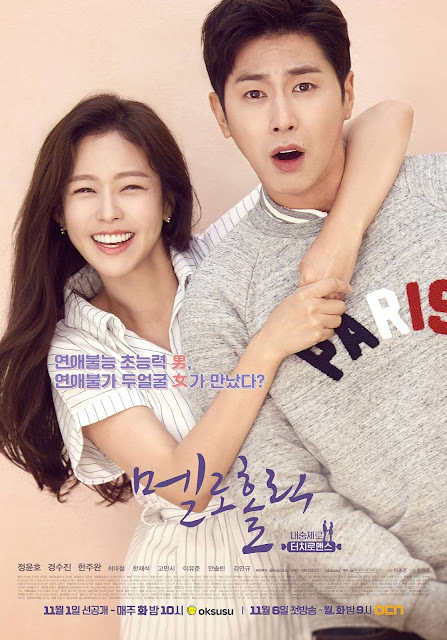 GOKPOP | Exclusive K-News in Malaysia & Singapore: Catch new K-drama Meloholic right after Korea’s telecast on Viu this November! Catch new K-drama Meloholic right after Korea’s telecast on Viu this November! To kick start the month, fans of Yoo Seung Ho will get to experience another first from this young actor as he stars in his first romantic comedy with new MBC drama, I’m Not a Robot, where he plays the role of a stereotypical chaebol who falls in love with a female robot. 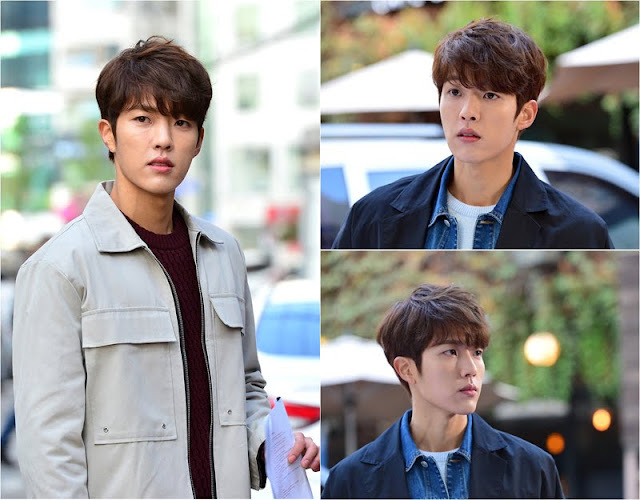 A complete 180 change in genre from his last drama – Emperor: Owner of the Mask – the new MBC series is directed by PD Jung Dae Yoon of highly successful W: Two Worlds, and will take over Hospital Ship’s timeslot. 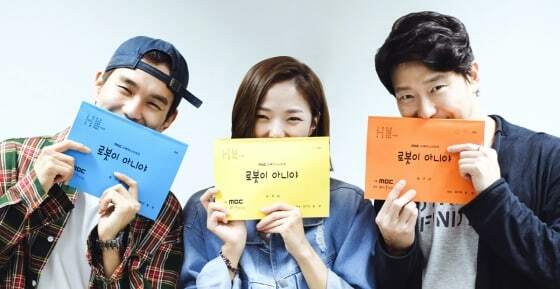 Romance drama Money Flower will see the reunion of Jang Hyuk and Park Se Yeong who last collaborated in 2016 for Beautiful Mind, while Hate To Love You is a daily evening drama about the discord of a family going through divorce and the life of a young woman determined to start anew. Fans who previously enjoyed Remember: War of the Sun and Suspicious Partner will be thrilled to catch Nothing to Lose. 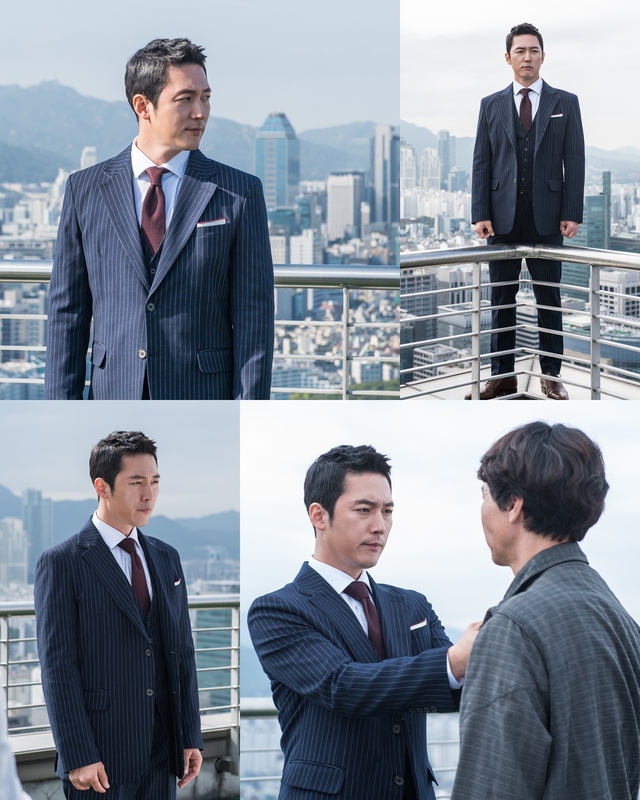 Unlike most legal dramas that tend to revolve around defence attorneys and prosecutors, this new SBS title will shift its attention on Seoul’s District Court judges instead. Meloholic is another title to look out for this November as TVXQ’s Jung Yunho plays a young man with the ability to read a person’s true thoughts and feelings. While many of us would think having this ability is a gift, this drama shows how sometimes a gift could turn out to be a dreadful curse. Asides about the exciting drama programme, WINNER new variety show - Youth over Flowers: Winner is available on Viu too. 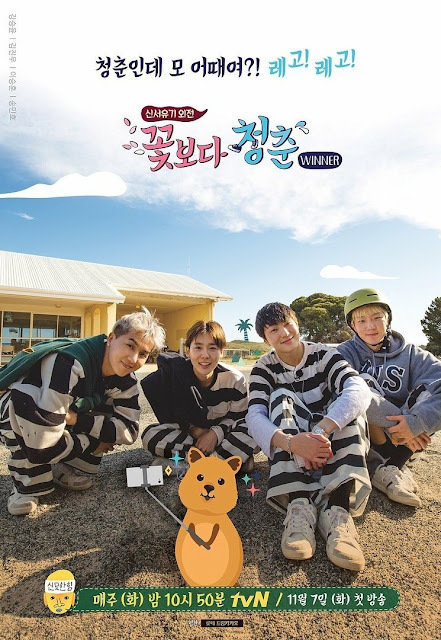 After completing a mission on New Journey to the Wests 4, WINNER’s Song Min Ho won a chance to film Youth over Flowers with his band. All four members are suddenly ‘kidnapped’ and put on a plane to Australia, where they will have to find a way to survive with no prior preparation and supplies. Fans can enjoy the above shows on viu.com or via the Viu mobile app for FREE! Viu Premium users will be able to enjoy unlimited downloads for offline viewing while on the go. Viu also offers download-to stream capability and personalised multi-device synchronisation for a seamless viewing experience.